Throwing out charges against Jussie Smollett is consistent with the social-justice narrative that a hate hoax can be true in a deeper sense. The expunging of the 16-count felony indictment against actor Jussie Smollett for faking a hate crime against himself is being treated as a manifestation of Chicago-machine politics, whereby the politically well-connected enjoy a different standard of justice than everyone else. Feminist attorney Tina Tchen, the former chief of staff to First Lady Michelle Obama, had contacted Cook County prosecutor Kim Foxx about the case on behalf of a member of Smollett’s family. But the dismissal of a seemingly watertight case, based on the sworn confessions of Smollett’s two co-conspirators and reams of physical evidence, represents more than celebrity justice. It is rather the latest example of the incursion of academic identity politics into the workings of government. Had Smollett been a straight white male who had staged his own attack by fake Antifa Trump antagonists, he would most certainly still be facing a trial and the prospect of prison time. But Foxx is a leading figure in the recent national wave of progressive local prosecutors who came to power by playing race politics. She campaigned on the Critical Race Theory credo that the criminal-justice system is endemically biased. She inveighed against the so-called school-to-prison pipeline and promised to reduce racial disparities in prosecutions. Last month, she dismissed aggravated battery charges against a 16-year-old student who had attacked two Chicago police officers; the Chicago police union argued that her dismissal of the charges fit a pattern of favoring offenders over police officers. Foxx operates in a cultural milieu that holds that the fact that a hate crime is a hoax is less important than the fact that it could have been true. Prosecuting Smollett could have sent another black man to prison. Is there a race-based system of justice here? Dismissal of a case usually follows the process of deferred prosecution. Only after the defendant has accepted responsibility, stayed out of trouble for at least six months, and made restitution will charges be vacated. Jussie Smollett not only denied responsibility; he also proclaimed that his innocence has been vindicated. The state’s attorney’s office cited 16 hours of “community service” that Smollett performed at the headquarters of—predictably—Jesse Jackson’s Rainbow PUSH Coalition as an indication of his goodwill and rehabilitation. He spent time in the PUSH store, “encouraging visitors to purchase PUSH gear,” and offered marketing tips, Jesse Jackson said. Smollett gave advice to the Rainbow PUSH membership team. Smollett’s lawyer denied that any community service was required as a condition of the dismissal of his charges. 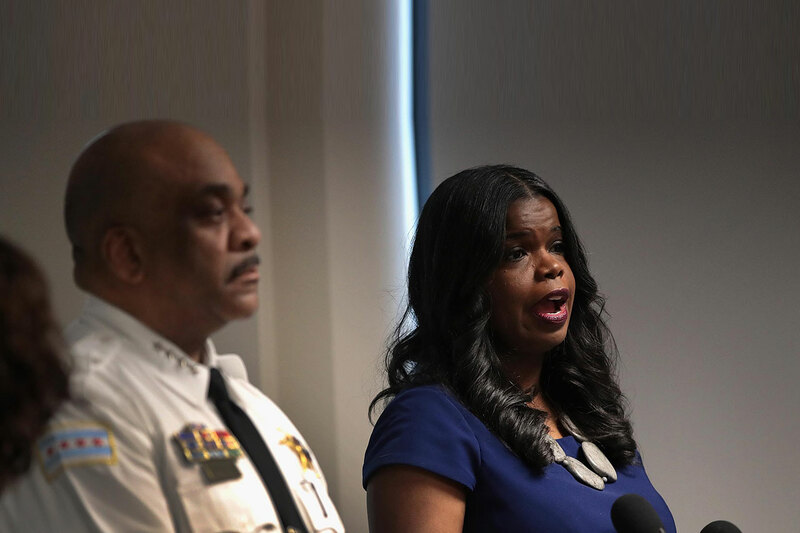 Kim Foxx campaigned on improving transparency in the Chicago criminal-justice system, but the actions of her office in the Smollett case have been opaque. Prosecutors announced preemptively that the record in the case would be sealed, but there is virtually no precedent for immediately sealing a criminal case involving an adult, even if a defendant is found not guilty. Defendants typically must file a motion to seal their case, and the police are given the opportunity to contest the motion. Why did Foxx’s office rush to bury the details of Smollett’s apparent hoax? They have now reportedly reversed the decision to seal the records, but only after an outcry from the media. Volunteering for the Chicago Police Department’s Explorers Program would have been a better way for Smollett to have made restitution. The Chicago PD devoted copious resources to finding Smollett’s alleged assailants, interviewing more than 100 individuals and laboriously constructing a timeline of the alleged attack from public and private cameras. At least 12 detectives worked full-time trying to hunt down Smollett’s fictitious white supremacist lynch mob; such valuable shoe-leather detective work could have been better spent trying to solve Chicago’s real shootings, many of which are witnessed, though those bystanders rarely cooperate. But the political fever around “hate” in Trump’s America is a more pressing political concern than garden-variety drive-bys, especially since both the victim and the perpetrator in those shootings are almost invariably black. Where is the advantage to the social-justice narrative in investing resources just to prosecute more black people? 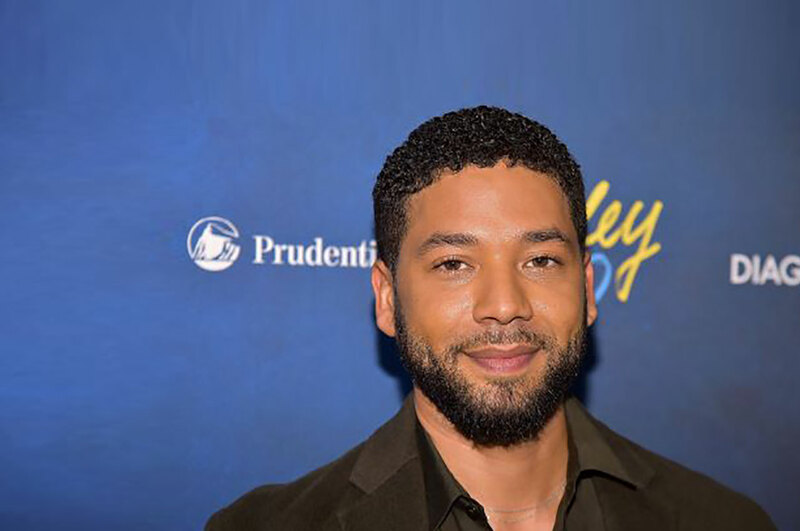 Not surprisingly, Smollett is still availing himself of the rhetoric of academic victimology, vowing to “fight for the justice, equality, and betterment of marginalized people everywhere.” His attorney dodged a press question about whether he would sue the police department; let’s hope that Smollett’s narcissism overwhelms any prudence on the part of his legal team and he reopens the case to public scrutiny. Before Foxx, there was Maryland’s State’s Attorney Marilyn Mosby, another product of the racism-industrial complex. Mosby brought inflated charges against six Baltimore police officers for the death of drug dealer Freddie Gray and was rebuked by a judge for her prosecutorial overreach. Though the criminal investigators in the Obama Justice Department concluded that the “Hands Up, Don’t Shoot” narrative against Ferguson, Missouri officer Darrell Wilson for fatally shooting Michael Brown was a fabrication, the civil rights attorneys in the Justice Department went ahead and issued a tendentious report accusing the Ferguson Police Department and court system of racism anyway. 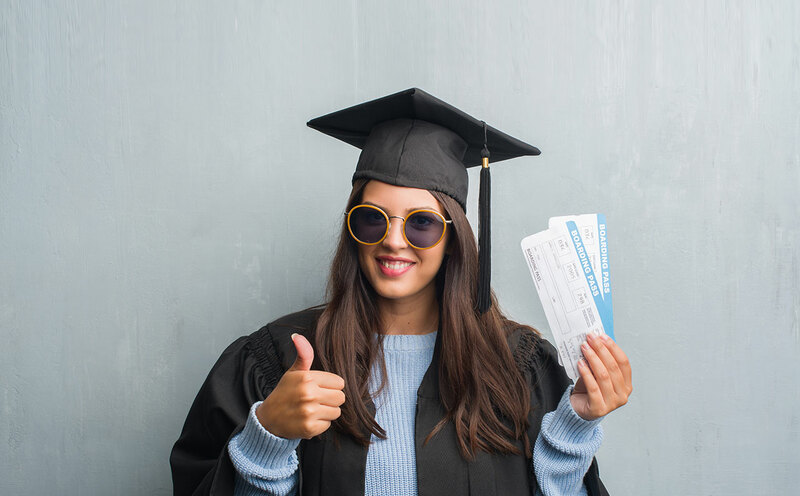 More and more law school graduates, steeped in Believe Survivors ideology and critical race theory, will enter positions of power in the criminal-justice system in the coming years. Whether they erode our expectations of political neutrality in favor of “social justice” remains to be seen. One thing is certain, however: the dismissal of the Smollett indictment will encourage more such social justice-inspired hate-crime hoaxes, which will continue to find a credulous audience in the media and among academic and political elites. Heather Mac Donald is the Thomas W. Smith Fellow at the Manhattan Institute, a contributing editor of City Journal, and the author of the bestselling books The Diversity Delusion: How Race and Gender Pandering Corrupt the University and Undermine Our Culture and The War on Cops. 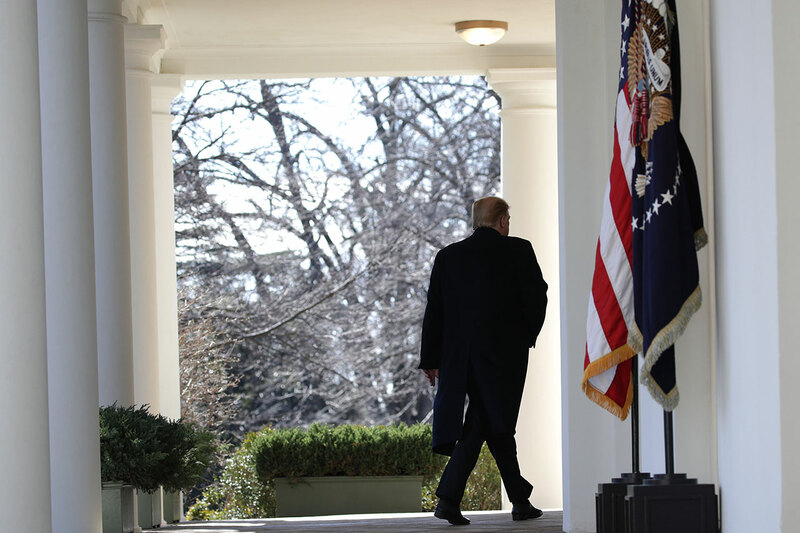 Heather Mac Donald The Supreme Court should strike down President Trump’s declaration of emergency.